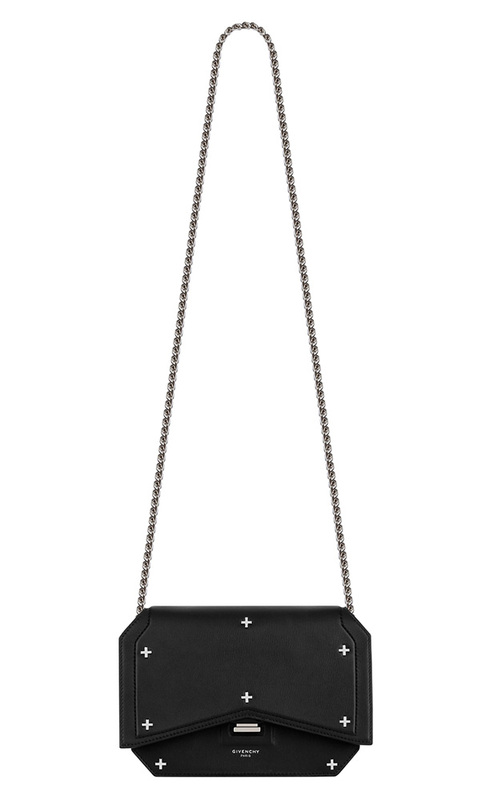 The Givenchy Horizon Bag is the biggest addition to Givenchy’s Fall 2016 (or, in this case, Pre-Fall; the brand uses a Fall and Fall-Winter system to differentiate the collections instead of the standard industry jargon) lineup, but for some reason, it’s conspicuously absent from the brand’s seasonal lookbook, which just arrived on the Givenchy website. In its place, you’ll find a lot of old favorites, and most of them are in customary Givenchy black. 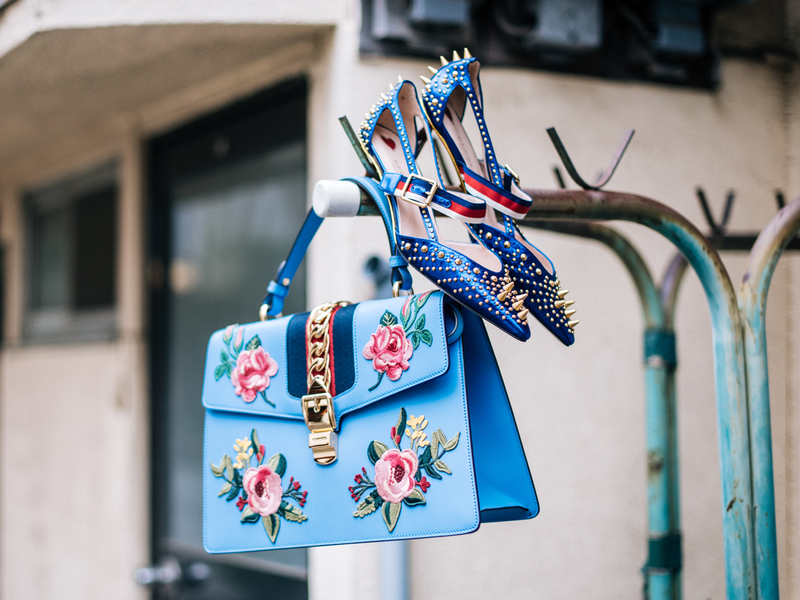 The lookbook doesn’t introduce anything wild; there are some bags with a cross stud motif, while others have embossed or debossed logo prints; a couple boast a black-and-white animal print on calf hair. 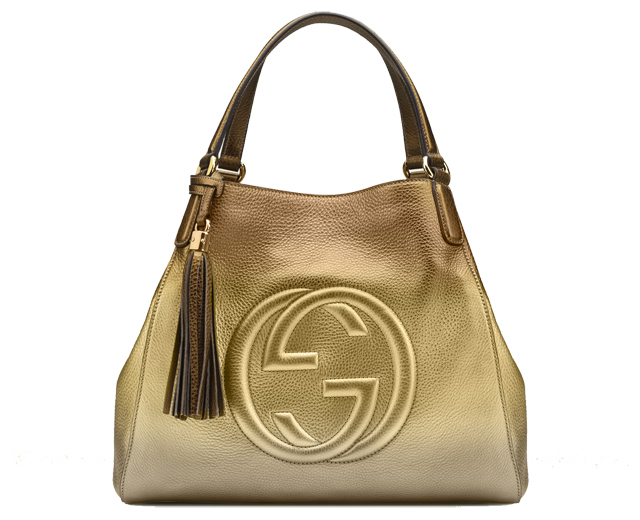 There are no exotics in this lookbook; rather, it tends toward the consumer-friendly, with lots of small bags and accessories for shoppers looking to spend less in order to find a taste of the Givenchy look.